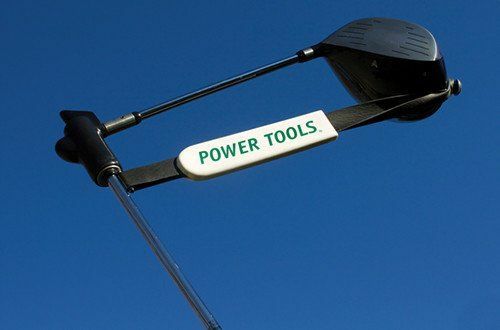 The POWER MODULE is made up of two impact targets with two different Resistance Tails. 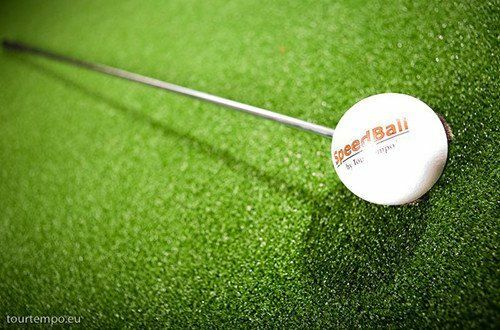 The two impact targets can be used with either the SPEEDBALL® – Striking Club or the SPEEDBALL® Driver Striking Club. 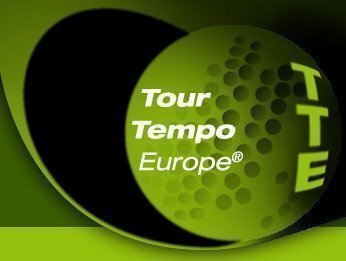 The article comes with the middle and with the long Resistance Tail. The article comes with the Middle Resistance Tail, and the Long Resistance Tail. 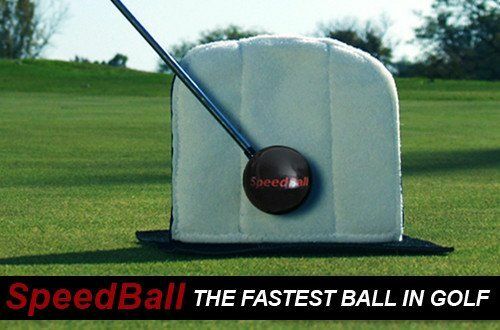 Both can be used with either the SPEEDBALL® – Striking Club or the SPEEDBALL® Driver Striking Club. 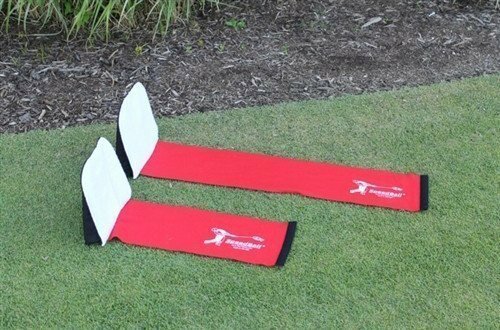 With the Resistance Tails it is possible to train with an increased resistance at impact. 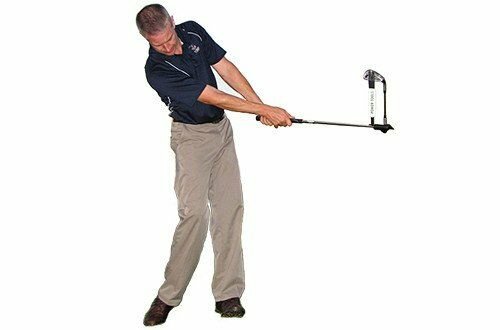 The added resistance at impact allows for adaptation of your swing and learns how to achieve maximum clubhuis speed at impact. 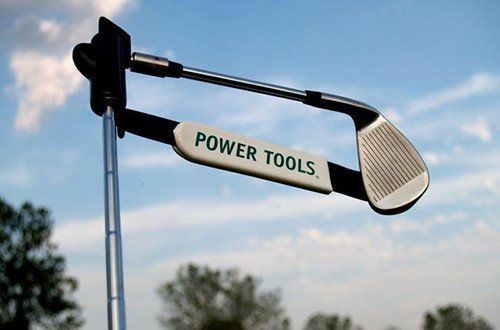 See how the Power Module works for more distance.